This changing weather is sure keeping us on our toes. 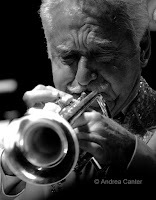 At least the opportunities to hear great jazz are constants, and the coming week offers a lot of ear-smacking options from local talents and former residents to international stars and a living legend. 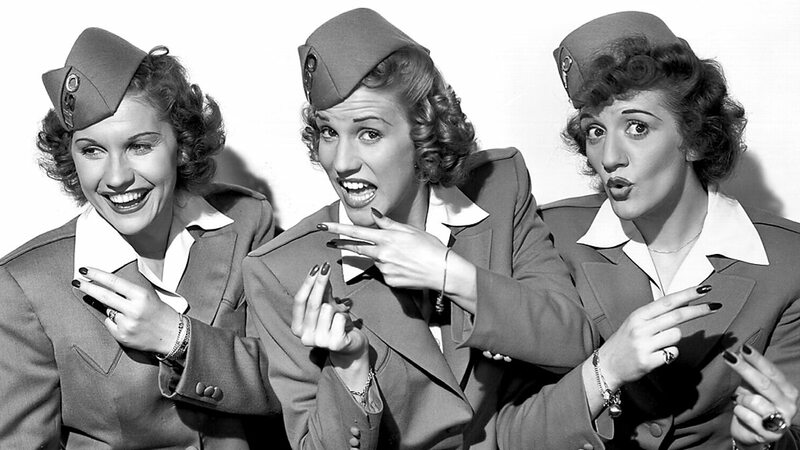 And the Minneapolis-St Paul International Film Festival adds even more jazz to the week. Friday, April 21. 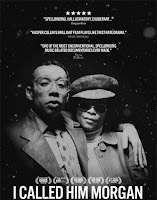 The Edina Landmark theater hosts the local opening of a new film about bebop trumpeter Lee Morgan--I Called him Lee Morgan. The film has already garnered raves after opening to sold out audiences at its New York premiere. Part of the Mpls-St Paul International Film Festival, don't miss the screening of Vince Giordano: There’s a Future in the Past at St Anthony Main Theater. 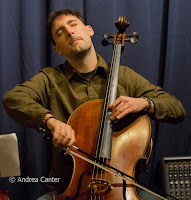 And at Jazz Central, the prime time show features Ashen Fir with Greg Byers on cello, Jack Barrett on keys, Charlie Bruber on bass, and Pete Quirsfeld on drums. 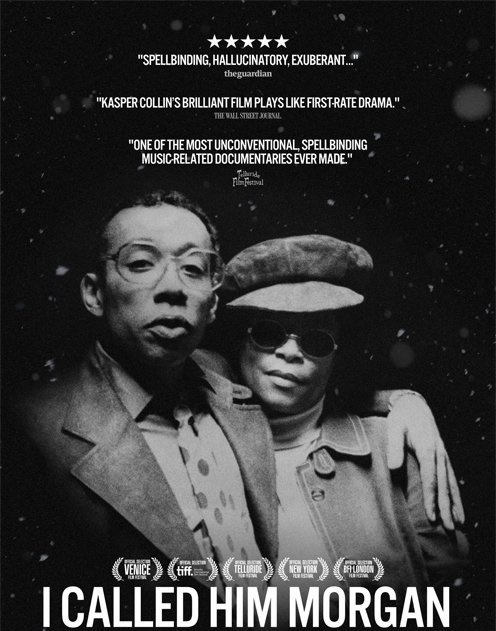 But don't leave at 10 pm-- the late show features a band of highly motivated teens who came together as part of Greg Keel's jazz combo class a MacPhail, and have stuck together now for two years of gigging around town as Below Zero. 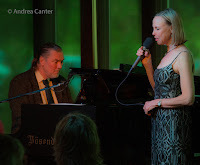 Vieux Carre' is usually jumping on the weekend, and tonight the party starts with Jon Pemberton on piano, followed by the Zacc Harris Group. 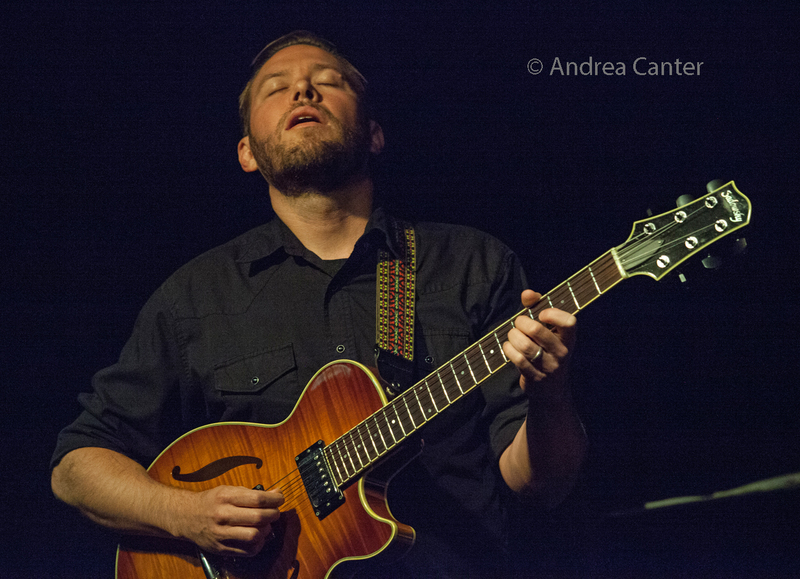 Guitarist and leader Zacc is joined by what is typically the Javi Santiago Trio-- Javi on piano, Dan Carpel on bass and Miguel Hurtado on drums. At the Icehouse, Patrick Harison provides solo accordion for the dinner sets; Lila Ammons sings at the Hennepin Steam Room, and Sophia Shorai does the same at Hell's Kitchen. Friday-Saturday, April 21-22. The Eau Claire Jazz Festival is underway this weekend, with special guest artists Doc Severinsen and drummer Carl Allen. There's plenty more from regional and student ensembles on the UW-EC campus and in area clubs. Saturday, April 22. The weekly double bill for Saturday Night Jazz at the Black Dog kicks off with accomplished pianist Abebi Stafford and drummer Joel Pruitt, followed by a revised edition of Chris Bates' Red 5 -- expanded to a septet with a fluid cast to address scheduling issues when your band is filled with busy A-list musicians! Tonight the ensemble includes Pete Whitman, Aaron Hedenstrom, Steve Kenny and JC Sanford on horns, with Thomas Nordlund on guitar and Davu Seru on drums; and Chris of course on bass! Out at St Barnabas in Plymouth, the Jazz at St Barneys series continues with the swinging Gypsy Mania quartet-- Gary Schulte on violin, Glen Helgeson on guitar, Steve Pikal on bass, and Jay Epstein on drums. Saturday-Sunday, April 22-23. 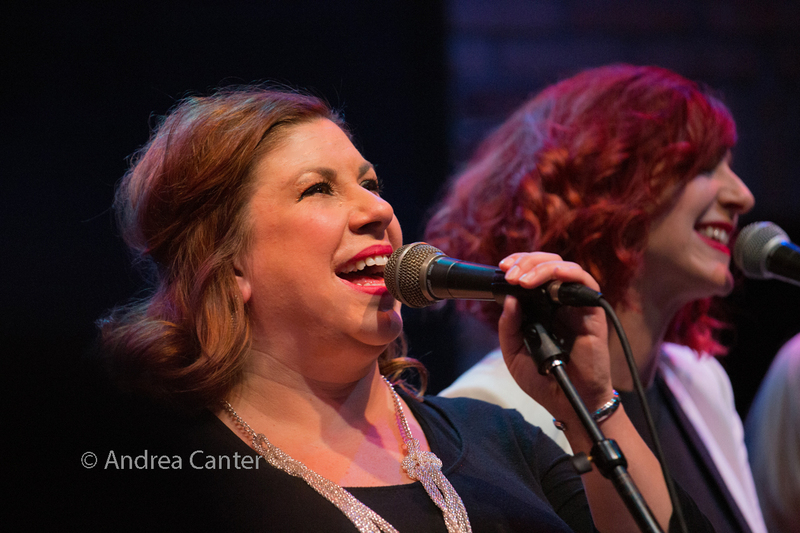 The Capri Theater presents its final concert in the renowned Legends Series, with "Judy You Bette" starring Erin Schwab and Jay Fuchs in this tribute to Judy Garland and Bette Midler. Notes Artistic Director Dennis Spears of Erin, "Her renditions of the music of Judy Garland and Bette Midler will leave you speechless. And, by the way, be sure to bring your funny bone. " Saturday night and Sunday matinee options-- best availability for Sunday. Sunday, April 23. 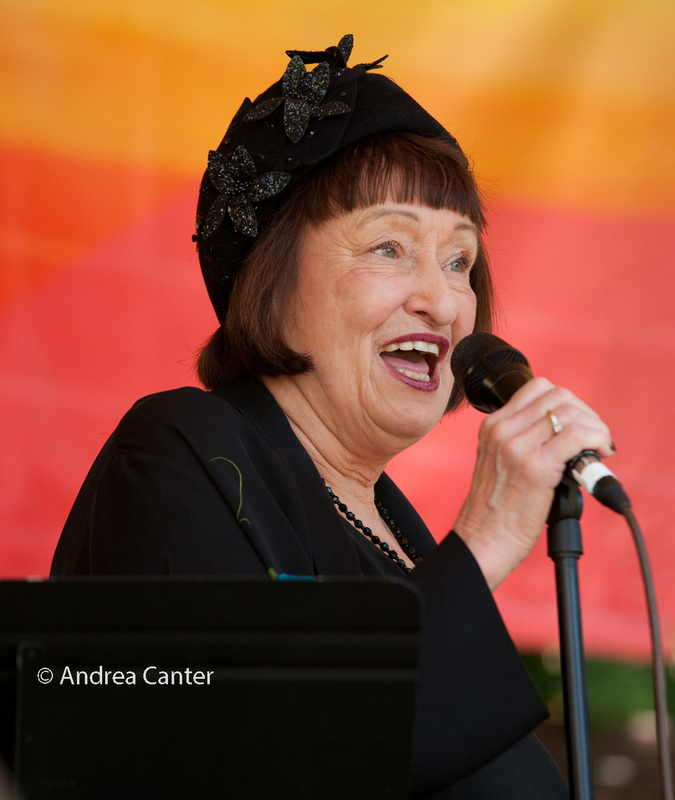 For vocal jazz fans, there may be no better gig this year as the legendary Sheila Jordan makes her first visit to the Twin Cities in many years, coming to the Dunsmore Room for two sets at age 88! And her support will come from one of our young lions-- pianist Javi Santiago. 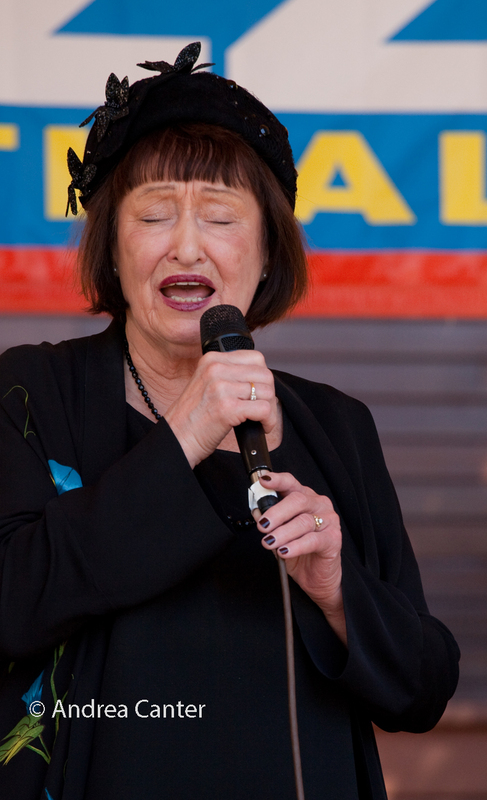 Sheila turned Charlie Parker's bebop vocabulary into vocal explorations, and jazz vocals have never been the same since. Sheila often appears in solo with just bass, tonight she forms a duo with young lion of the keyboard, and a pretty fair bebop interpreter himself, Javi Santiago. 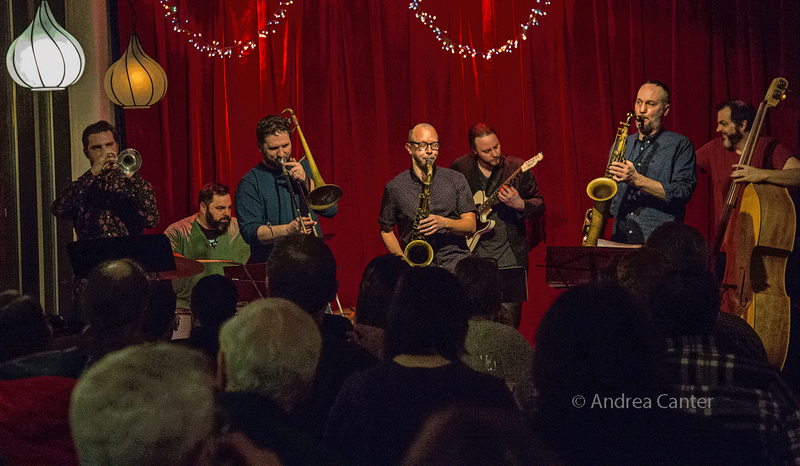 Also on Sunday, one of the few performances of Soul Cafe for the year, led by guitarist Steve Blons with a good dose of modern poetry and the exciting addition of Chris Bates on bass, joining Steven Hobert on piano and Brad Holden on alto sax. The theme for the evening is "Awakening" which sounds perfect for spring. As always, Soul Cafe performs at the Hennepin Avenue United Methodist Church. 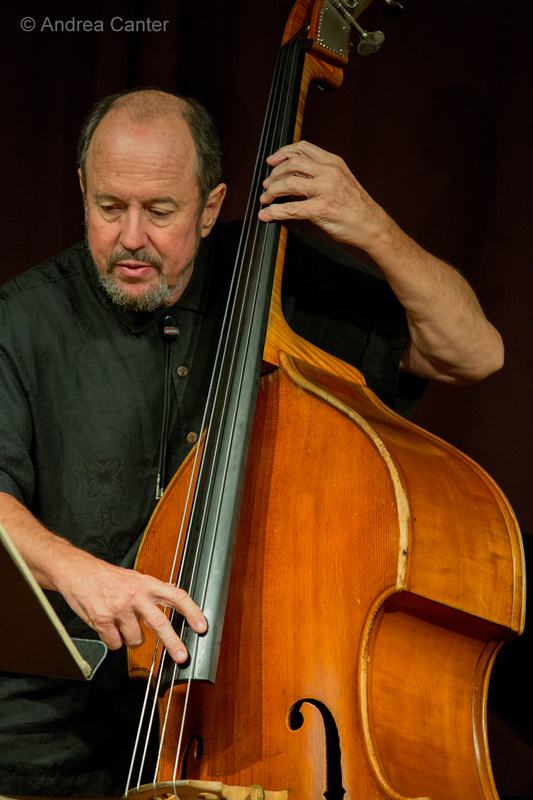 In a rare Sunday night gig at Jazz Central, Kansas City bassist Bob Bowman brings his Bowdogs to town. 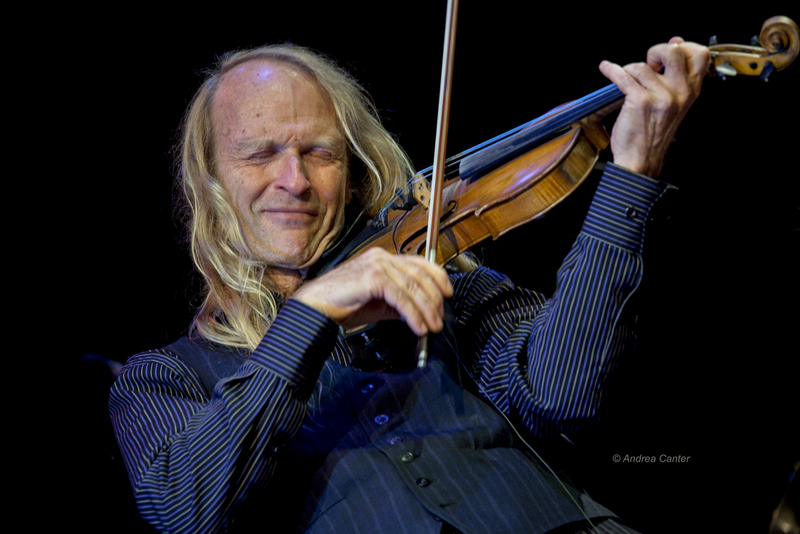 Bob has been heard often with Karrin Allyson, and has more recently been in the Twin Cities to perform with Laura Caviani and lead his own trio. And the Dirty Dozen Brass Band, reinterpreting the sounds of New Orleans, is back at the Dakota to celebrate their 40th anniversary. Monday, April 24. Tonight's Jazz Implosion will be the final installment of Reich Fest at the Icehouse, a salute to the music of Steven Reich. Three bands will perform Reich's "Pendulum Music", "Four Organs", and "It's Gonna Rain" with overlapping casts of area improvisers. 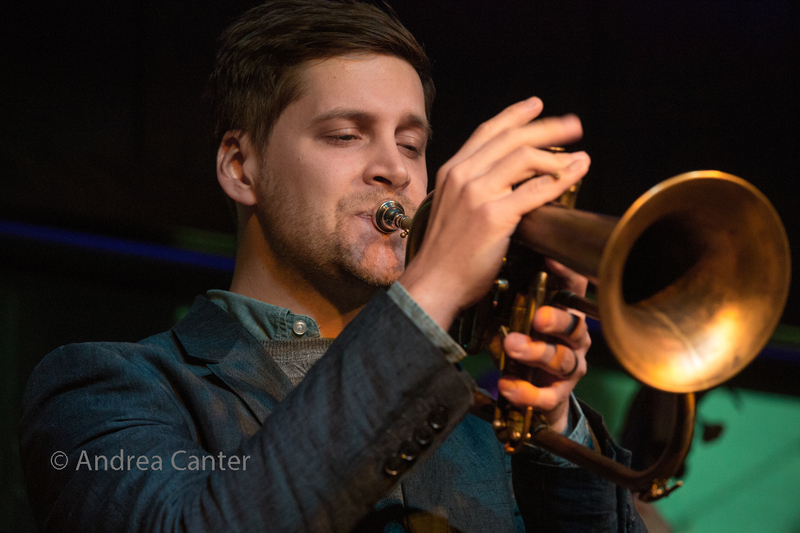 Across town in the Dunsmore Room, trumpeter John Raymond is back home for just one night with a new quartet of local stars, dubbed the New Standards Quartet (with Javi Santiago, Graydon Peterson and Rodney Ruckus). 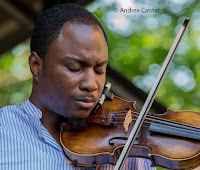 Hopefully we will soon be seeing John more regularly when he returns to the Midwest to join the faculty of the Jacobs School of Music at Indiana University. 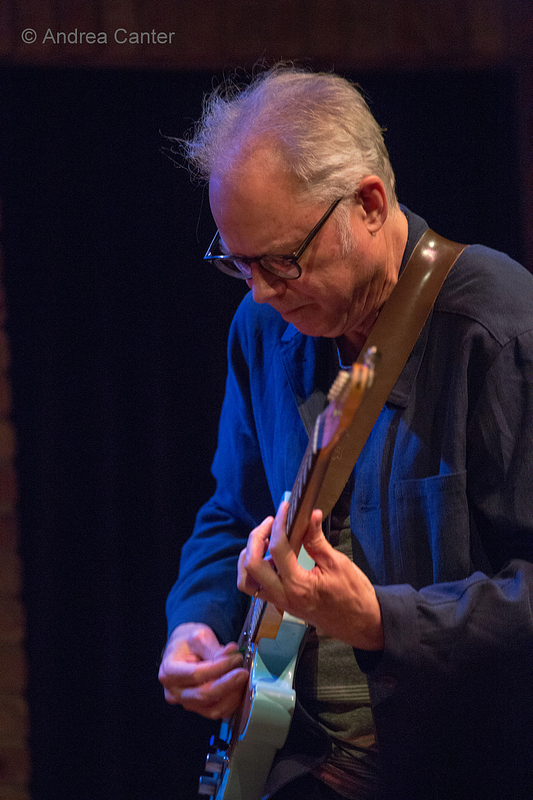 Monday night you can also see the screening of the film, Bill Frisell: A Portrait, also part of the International Film Festival, with Bill himself attending the 7 pm show at St Anthony Main theaters. And at Jazz Central, versatile violinist Ernest Bisong takes the spotlight. Monday-Tuesday, April 24-25. 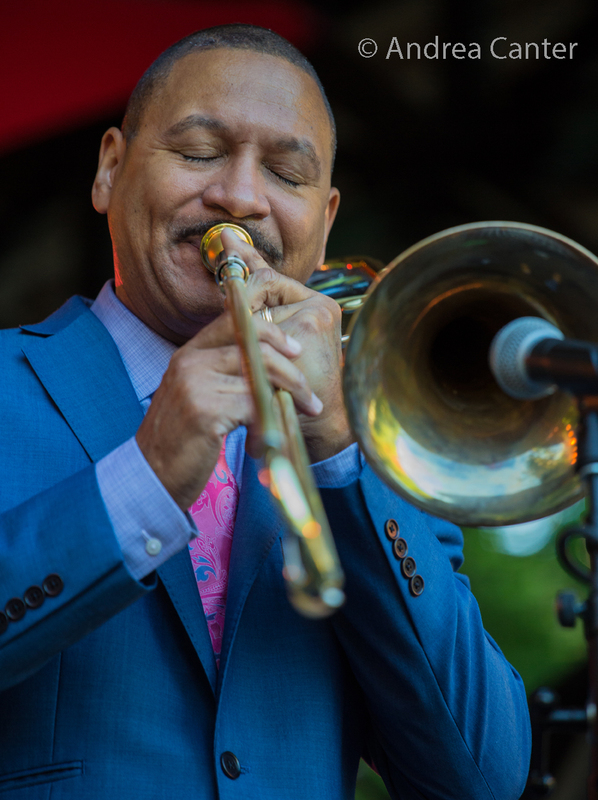 The famed SF Jazz Collective holds a two-night stand at the Dakota. An octet of the top performers in modern jazz, the collective this year is highlighting the music of Miles Davis. The current band includes Miguel Zenon and David Sanchez on saxes, Sean Jones on trumpet, Robin Eubanks on trombone, Warren Wolf on vibes, Ed Simon on piano, Matt Penman on bass and Obed Calvaire on drums. Tuesday, April 25. 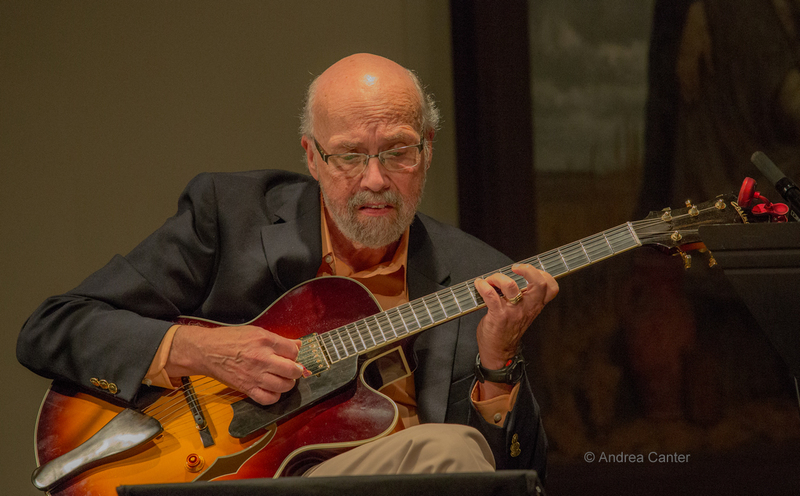 A day after the screening of his biopic film, Bill Frisell turns up in Hopkins with his long-running quartet (with Tony Scherr and Kenny Wollesen) for a night at the Center for the Arts. Hear Chris Lomheim solo at Vieux Carre', followed by the swinging Parisota Hot Club led by guitarist Robb Henry. 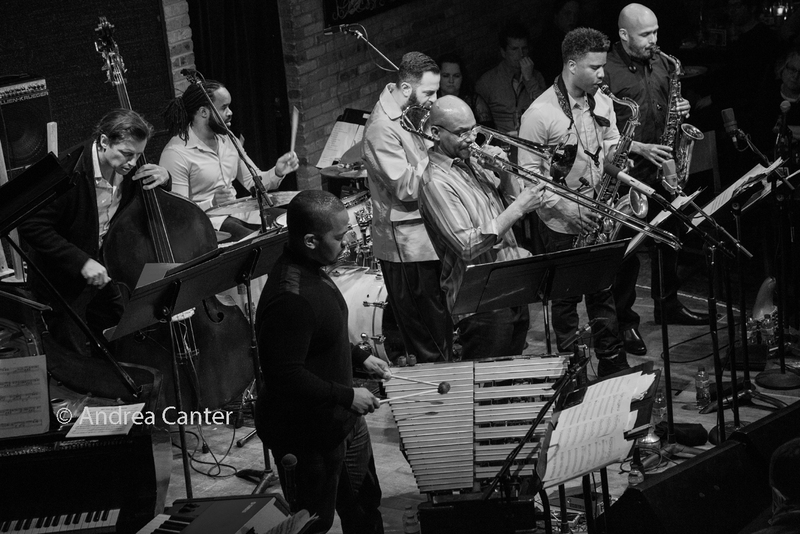 And Big Band Night at Jazz Central features the Twin Cities Latin Jazz Orchestra, led by Geoff Senn and Mac Santiago. Tuesday-Wednesday, April 25-26. 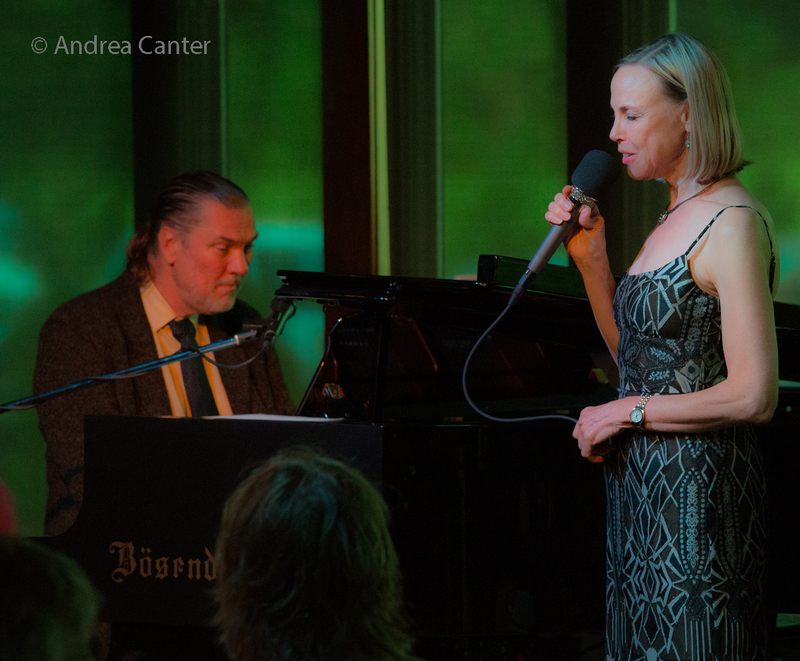 Connie Evingson and Jon Weber are in the Dunsmore Room celebrating Ella Fitzgerald's 100th birthday with the Best of the Songbooks --favorites from their Songbook productions at the Jungle Theater over the past few years. They're joined by Dave Karr and Gordy Johnson. Wednesday, April 26. 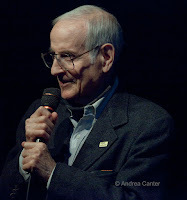 The Black Dog hosts the monthly screening of the Leigh Kamman Jazz Image archives, tonight featuring interviews with the late Eddie Berger. At Jazz Central, the monthly installment of John Keston and Cody McKinney's "Sound/Simulacra" explores musical improvisation as a "faithful and intentionally distorted" representational process to "create the hyperreal." And Paul Harper's Show and Tell band is on stage at the Hennepin Steam Room. Thursday, April 27. 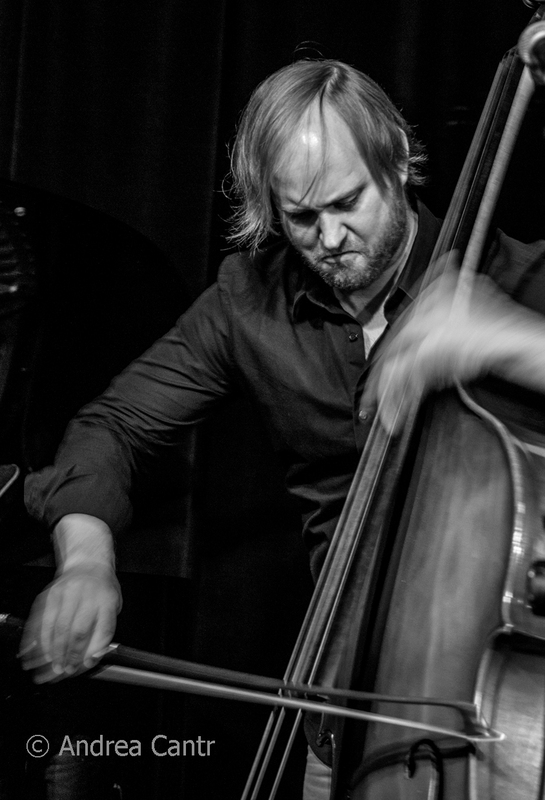 Another hometown hero is briefly back as New York bassist Michael O'Brien and his quartet (Steve Kenny, Zacc Harris and Greg Schutte) take the stage at Reverie (and he's in the Dunsmore Room the following week on 5/2). 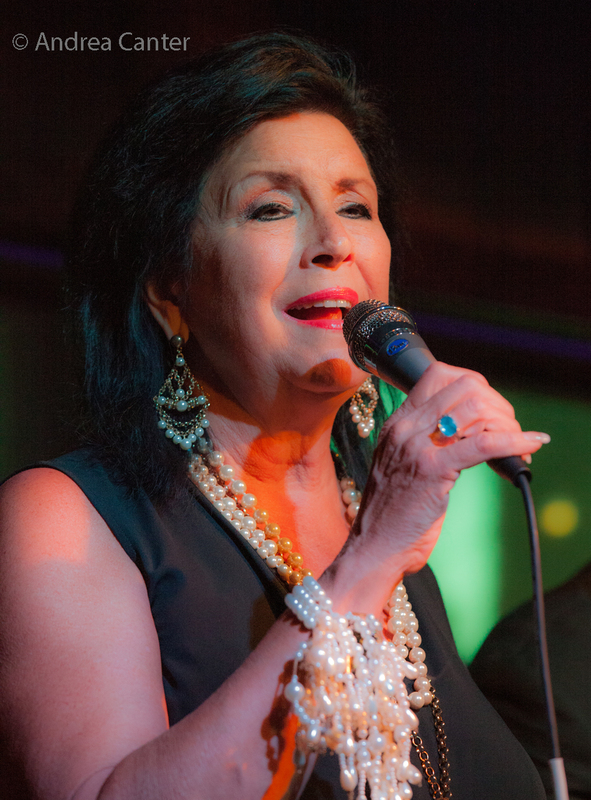 At Jazz Central, Vocal Jazz Night features Niny Salem singing with support from pianist Jon deVaal. See the Live jazz calendar posted on the KBEM website, and see more about jazz events at jazzpolice.com. --online and on facebook. Tune into the live edition of The Lead Sheet on KBEM 88.5 fm every Thursday at 4:40 pm, rebroadcast on Fridays at 8:20 am. Andrea's guest on April 27th will be vocalist and radio host Patty Peterson, with news of the upcoming Legends: The Elders concert (May 7).